When I talk to other people about my travels, sometimes I get the question, “Is there any place you think you would go back to?” Without a doubt, one place that automatically comes to mind is England. Particularly, I would head to London. I went to London almost a decade ago – wow, now a decade ago – with my cousin and split about a week’s time in the city and then out to Oxford, Windsor, Stratford upon Avon and Burford. But, like many destinations, London can take up a whole week stay or even more than week to catch as many as attractions in and outside of this major city as I could. This time around, if I could back go to see London, there are a few things I would want to do differently. One of them is to stay in a place other than a hotel. Through fellow travelers, I have heard about GoWithOh, an apartment rental service with more than 2,000 accommodations in 17 major European cities. Locations include Rome, Berlin, Paris, Barcelona, Dublin, Florence, Madrid, Vienna, and Prague. And London, of course. Recent additions to this list are Pisa, Amsterdam, Edinburgh, Nice, and Milan. 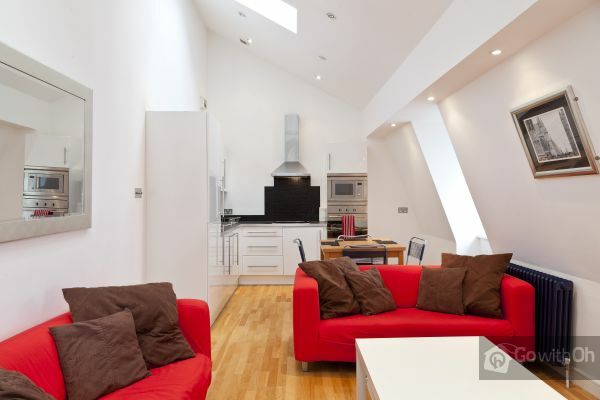 Browsing through GoWithOh’s listings in London, I came across this lovely two-bedroom apartment — or perhaps I say flat — in Waterloo. 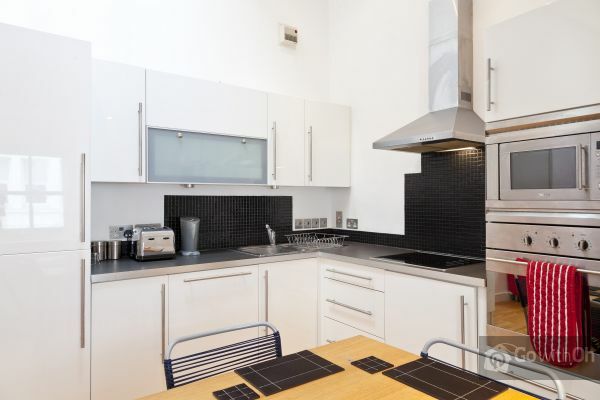 Based in Central London, located on the Sound Bank, this flat is described as being just a 10-minute walk from Big Ben, Parliament and Westminster Abbey. As I like to walk, this option is great! Also, if I was to stay here, I would want to take my younger sister with me because I think she would like London as much as I did. 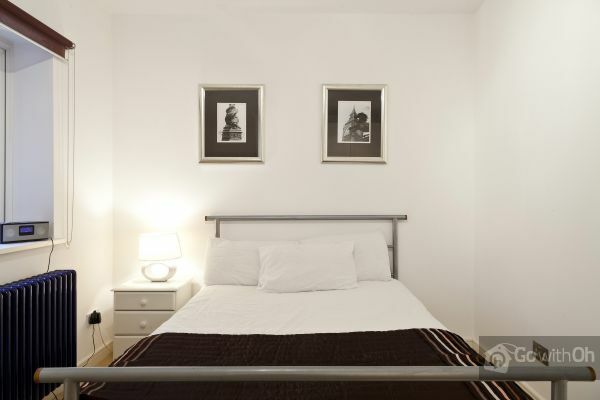 In addition to its location, another reason for going with this two bedroom flat was that after a long day of exploring London, we would probably like some alone time. And being able to unwind and get good night’s sleep after a fun and long day out will help keep our time together balanced. In addition to two bedrooms, the layout for this flat is pretty cool. The living room appears to be spacious, and the open-plan kitchen has everything we would need for storing groceries or takeaways (British speak for takeout) and handling a laundry emergency. There is also a good-sized dinner table and a full-bath, which will help my sis and I feel like we are at home. Free Wi-Fi is also a bonus, since we would otherwise have to find, and most likely pay for it, in public places. Regularly GoWithOh holds a guest tester competition that invites travel writers, bloggers and vloggers (video bloggers) to submit entries for a chance at staying in a GoWithOh apartment of their choosing. So, this post is my submission. Let me stop here before I get further carried away over this dream flat. I definitely would want to give GoWithOh a try. As a GoWithOh guest tester, or even as a paying guest. Sister included. This entry was posted in Apartments, England, Europe, Lodging, London and tagged apartment rentals in Europe, apartment rentals in London, GoWithOh, GwOguestTester, holiday apartments in Europe on November 6, 2013 by She Is Going Places.